Today DXN has one of the best system and one of the most generous Marketing Plan that offers you great benefits and that will help you to achieve your dreams and change your life, in the same way that has done with millions of people around the world. Win-Win Plan – When downline promoted, upline will get better reward with higher %. They try to find a solution on this situation. In DXN they always look forward to develop strategies and tools to facilitate and empower the business of each one of our Distributors. 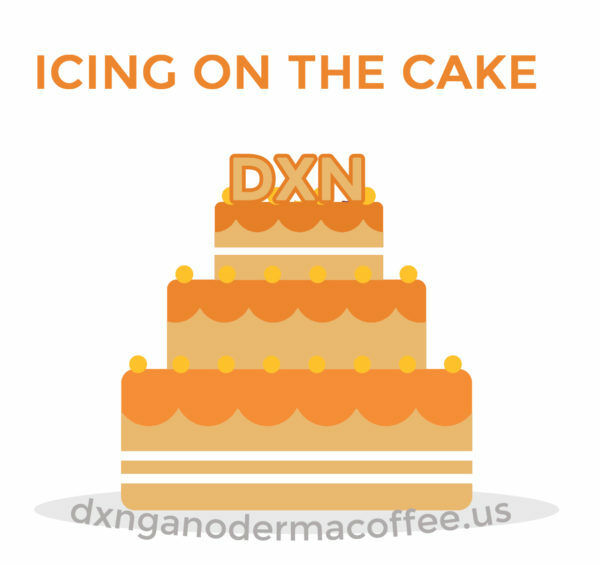 DXN Icing On The Cake (IOC) is an Icing on the existing cake, which is an additional compensation plan (uni-level) added to the existing Marketing Plan of DXN. 1. You can start to Earn Exponential Additional Income . 2. It Increases your Recruitment Rate under the Existing Marketing Plan. 3. It promotes you faster under the Marketing Plan. 4. There is No Monthly Maintenance Required. There is no any qualification or monthly maintenance needed to entitle for this bonus. 5. Dynamic Compression applies: If a member did not join this plan, the IOC bonus based on iSV shall be passed over to those uplines who already joined according the compressed hierarchy. 6. One Time Purchase! Life Time Entitled! Invest once and earn forever. Uni-Level Bonus ( 5% to 15%) – Until 11th Level ! 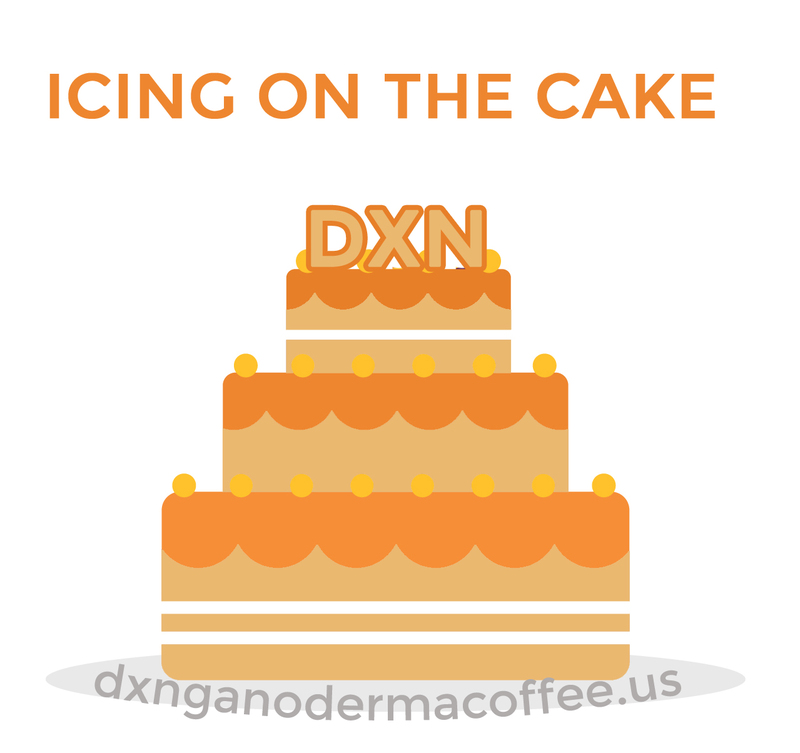 Icing Profit (1.5%) – Until Infinity! The IOC is open for all members. There will be a grace period until 31st May 2014 to purchase your IOC unit for you and your Network group before the first IOC bonus will be computed. You may visit any nearest DXN branches in your home country DXN branch for more info or to purchase iPackage. If you want to join with DXN IOC Program – You need to purchase an iPackage, buy DXN products for the value of at least 270 USD. After you login, just click on IOC and place your order. Choose any products until the Avaible IOC Fund goes to $0.00.